Working in conjunction with Savannah Rodgers, the director, writer and producer to create a set of designs for the documentary. Creating three unique designs accompanied by respective social media content. 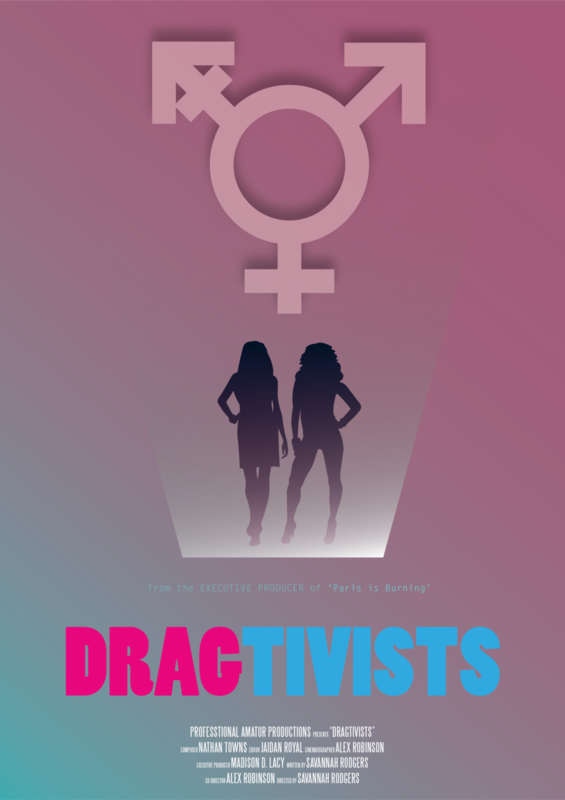 Conceptual work begun after focusing on the key elements of the documentary, activism and the LGBT+ community.